Our conservation work in Hancock County depends on community residents and organizations to support and contribute to it. 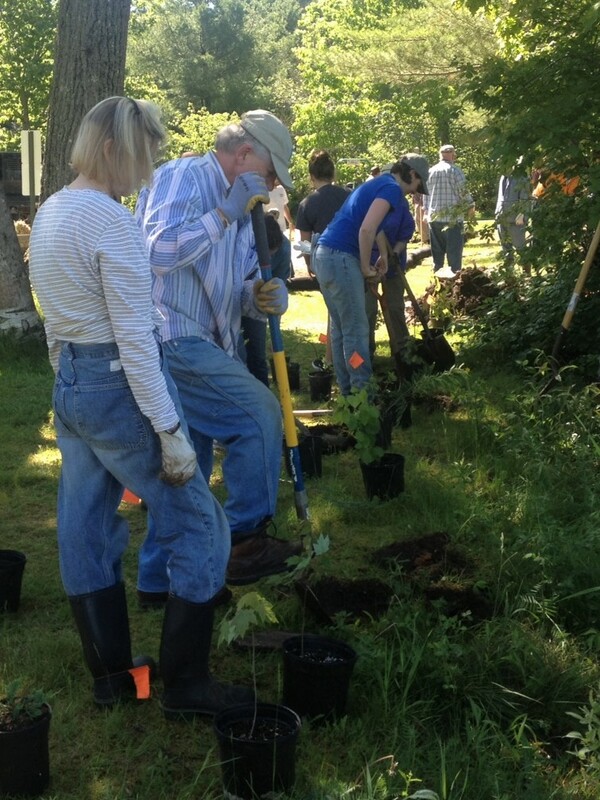 We maintain a list of conservation-related opportunities that are organized by our partners, and, when possible, we organize events and volunteer opportunities that are specific to our soil and water projects. We invite you to join one or all of these opportunities to stay connected with conservation work in our community. We also invite you to consider giving to our District. We accept donations of all sizes, and encourage you to reach out to us if you’re interested in partnering to accomplish and expand conservation goals. Please call us at 667-8663 for more information.